“It’s only a movie, Ingrid,” Alfred Hitchcock famously intoned as Ingrid Bergman fretted over her character’s motivation. Well maybe, but it is never “only a book.” Right now, authors with a Christmas title to sell are stumbling out of hibernation ready for the headlong canter to the finish line: Amazon’s last day of shipping before the holidays. From the gaudy talk show chatterthon – if you are famous enough – to the lonely, regional book-store signing, it is all grist to the mill. And no opportunity must be missed. The reason, of course is that books take over your life, dragging you and your loved ones into a swirling vortex from which there may be no return. 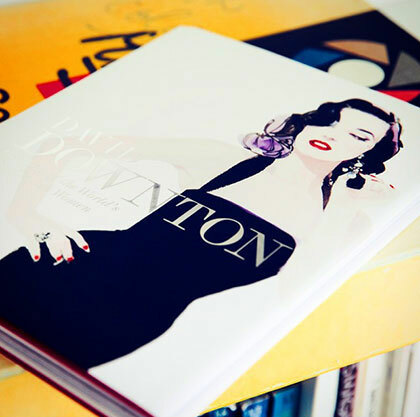 Taking my own magnum opus, Portraits of The World’s Most Stylish Women, to market has led me from Perth in Western Australia to San Francisco, via London, LA, New York and Rome. 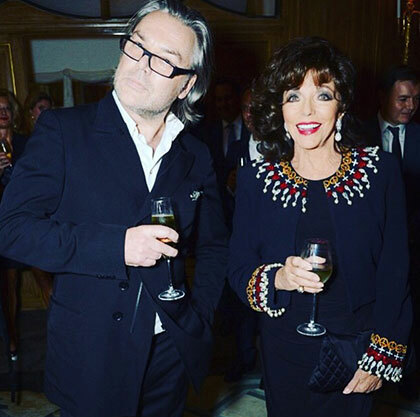 In London, Dame Joan Collins presided over a room full of fashion week glitterati, and raised a glass to her late sister, Jackie. 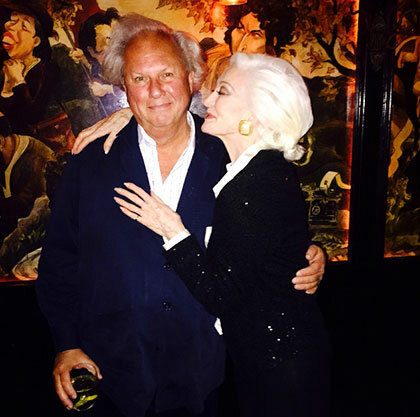 In New York, Vanity Fair’s Graydon Carter threw a bash at The Waverley Inn attended by Carolina Herrera, Harvey Weinstein, Christine Baranski and my great friend Carmen Dell’Orefice. 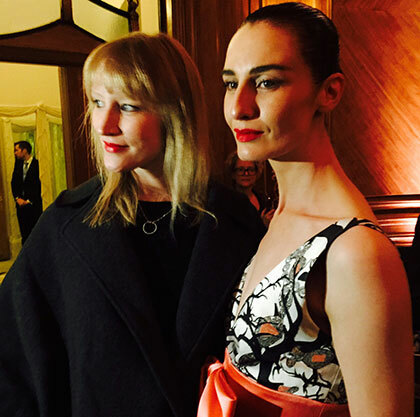 In San Francisco, Dita Von Teese arrived with a platinum blonde doppelgänger and master corsetier, Mr Pearl, and sipped a cocktail named after her from under a veil. Heady stuff. I‘ve talked and signed and signed and talked and been as charming as I can muster for weeks. But the end is in sight. With 2016 comes a new page and the realisation that perhaps, after all, it was only a book. Sometimes hotels don’t disappoint. Walking into the Chateau Marmont on Sunset Boulevard - the epicentre of louche Hollywood since it opened in 1929 - there is a sense that everything is exactly as IT should be. “Welcome to the Chateau,” says the best looking guy not currently in the employ of Bruce Weber.